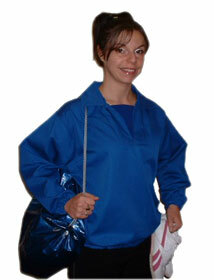 Special Offer Adults Training Top now only £5.00 each plus vat. Buy two get one free. Over half price while stocks last. Great for Football,Rugby all types of Sports Training. 7oz / 245grm polycotton 65% / 35%.